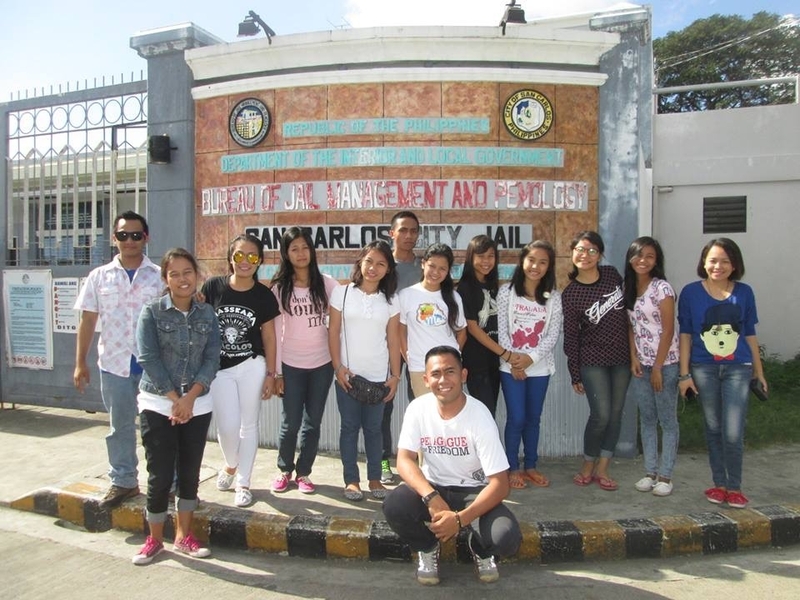 Educational Scholars – We are supporting several students, 7 from Leyte, a Haiyan disaster area, and 5 from West Visayas. Some of them will be graduating in March 2016. Pray for those who will be taking licensure/board exams after graduation: for discipline in their study reviews and financial provision. Pray for direction and guidance in looking for jobs. 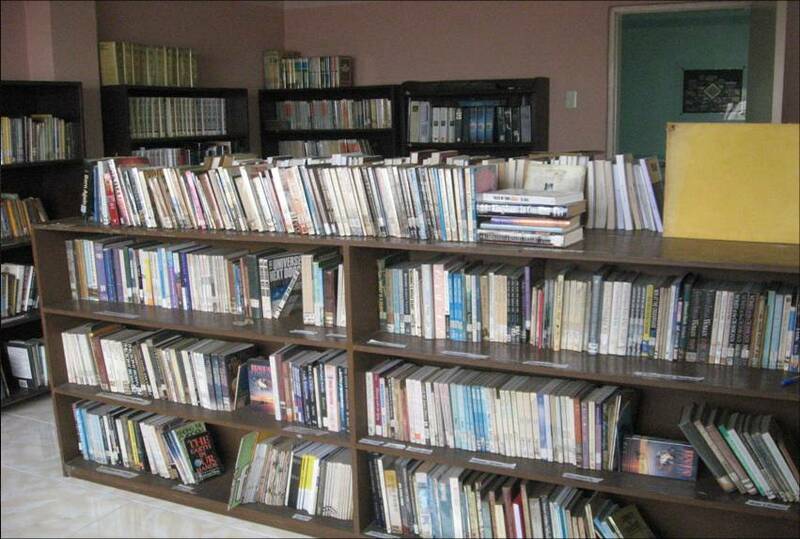 Ministry in a Creative Access Region – Pray for our ministry partner who works among Muslims. MEANS is helping in some development projects especially in the community, like planting fruit trees and vegetable gardening. Pray that through these endeavors, our partners will be able to engage them with the gospel of the Lord Jesus Christ. Pray that the God the Holy Spirit will give them the hunger to know the truth about Jesus Christ. Leadership Training – One of the MEANS causes is to help in the development of Christian students to become leaders in their campuses. We will be helping some students in their “work for a cause” fundraising project so they can attend summer camps. Pray for wisdom as we choose students to sponsor to go to leadership and discipleship training conferences during the summer months of 2016. Livelihood projects – Pray for the success of MEANS livehood projects in 3 areas: Tanauan, Leyte, San Carlos, Negros Occidental, and Maesot in Thailand. 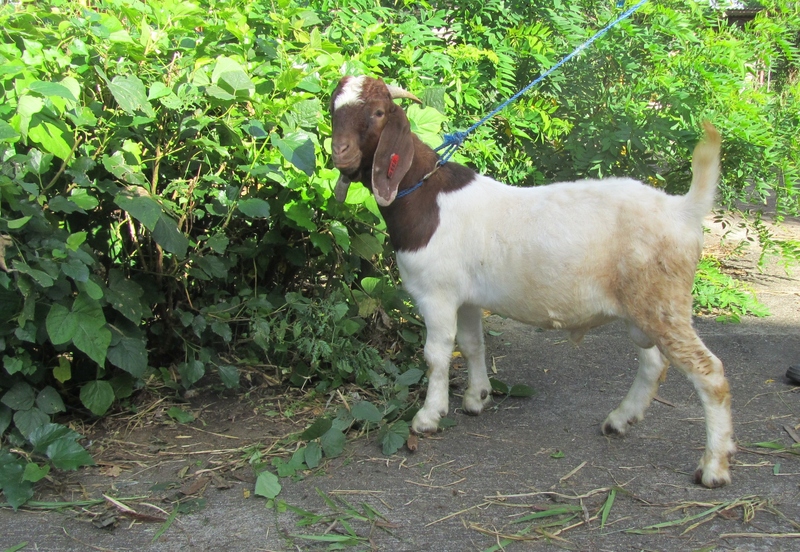 Some pairs of goats (male and female) were given to Haiyan survivors in Leyte. One pair has already given birth to 3 goats; while, the chicken project in San Carlos is now picking up with mother hens having chicks. The vegetable garden in Maesot, Thailand is thriving with some veggies being harvested for consumption of the girls residing at Faith Haus. The papayas are also abundant at this time. Pray for the wells not to run dry as there has been no rain since October. Pray that the plants will survive. I Thank my Dad for setting a good example. My dad serving as a MEANS volunteer has made a significant impact in my life; there is no doubt about it. Those of you that know my dad know that he takes his job extremely, extremely seriously. Whether it’s a little project, a big project, maybe not even his own project – he puts in 110% so that project gets done, and that it gets done to the best of its ability. With MEANS, he is no different. He works on the MEANS database as if it were his job. I cannot tell you the number of times that he comes home from work exhausted and still manages to put in a few hours working on the database to make sure it is working correctly or the number of times all of us were already in bed, and he is still downstairs working on the database. This is where he sets a good example of how we should be serving the Lord. We should be taking it seriously. We should be putting in 110% to make sure that the work we’re doing is the best of its ability. 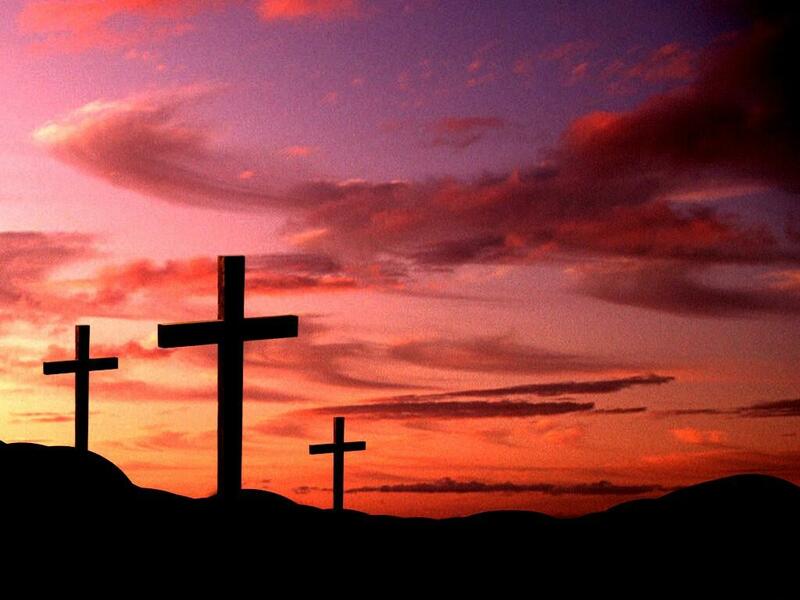 For this, I am extremely grateful. Thank you, Dad, for setting a good example of how we should be serving. I know you’ve been an example in my life, and I’m sure in others’ lives. Good work, and I can’t wait to see what you have in store next. I thank my Dad for his life to serve God. My dad has been a volunteer at MEANS since long before I was born, so my dad as a volunteer at MEANS has not only impacted his life but also mine. MEANS came first, and I came second. Therefore, I was born a MEANS baby and MEANS volunteer at birth. I remember as a child that nearly nothing can override our attendance at MEANS every third Saturday of the month. 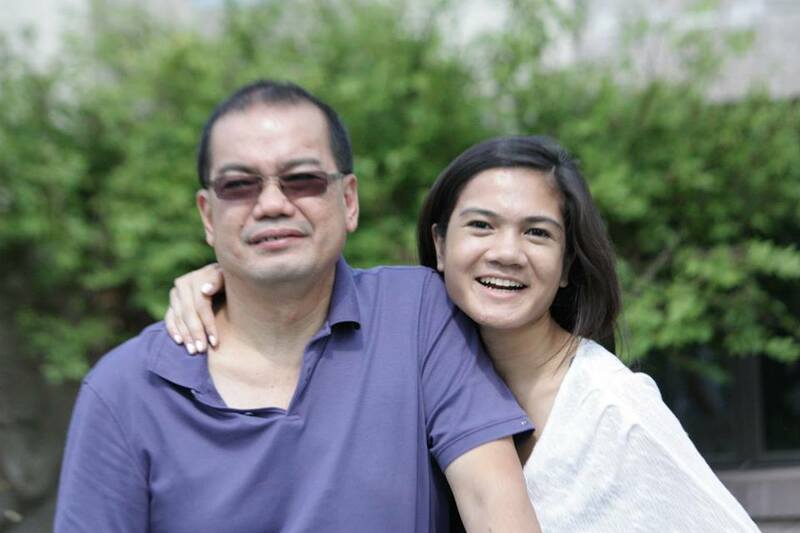 However, for my dad, he is not only committed to serving MEANS once a month, but also throughout the month. This is because, more often than not, he comes home from work everyday and works on MEANS because he wants to make sure the database system is prepared and updated for every workday. My dad’s faithfulness to MEANS has taught me the importance of dedication, hard work, and using the gifts God has given you to serve Him and give back to those who are unfortunate. I am always so proud of my dad. I am extremely grateful that he has made MEANS a part of both our lives because MEANS has not only become a place where I can work for God, but it is also another home, another family in my life. I thank my dad so much for all the time and effort he has taken from his life to serve God, to serve MEANS. Invest in the Lives of Filipino Students. They are the hope of our country. By: Enriano C. Agnila, Jr.
“Before, I thought I already have all the happiness in life: a supportive family, good grades, and popularity in the school I go to. However, I was also blinded by the desire for material things. I envied rich people because they could buy whatever they want. I blamed God for being poor. But, all of that has changed because something happened that became a big turning point in my life. I was invited. 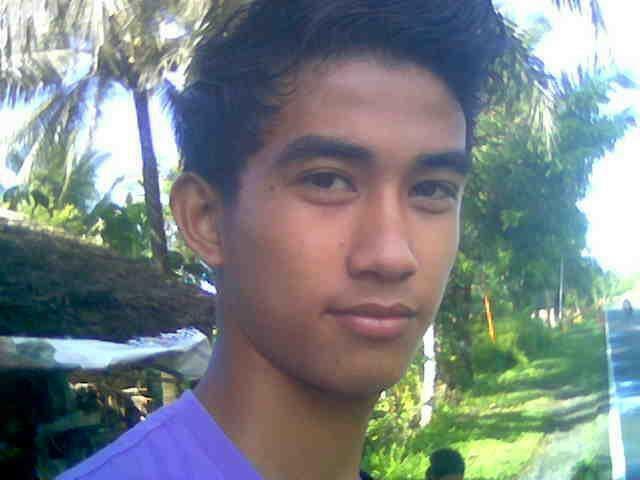 Last October 9, 2014, our IVCF counselor in college, Erwin Royo asked me if I wanted to join a leadership training camp. He gave me a paper with the drawing of an eye and words that said: “Whoever claims to live in Him must walk as Jesus did.” Looking at it closely, I realized it was an invitation to “iManifest”, an IVCF discipleship – leadership training camp to be held at Camp Bato,Sibonga, Cebu on October 23- 29, 2014. I responded. I did not have any idea what it was about. My first response was I have much school work and did not have the money for camp registration. When Engr. Royo told me that MEANS USA will help shoulder some of the expenses, I was a bit encouraged but still hesitant to join. Engr. Royo encouraged me saying it will be a good time for me to rest and forget my stress at the Camp. So, I agreed. While pondering about it, I asked myself: “I wonder what changes it will bring into my life?” since it will be a first time experience for me. It was difficult to raise the rest of the amount required for me to join. My parents did not have the money. A very good friend said that she will help fill in the other half of the amount needed to be able to join. There were 17 students from our school who also registered. I don’t know some of them. I attended the camp. After a long journey, by bus and by boat, we finally arrived at Camp Bato in Sibonga, Cebu, Philippines. Singing men and women welcomed us with smiles on their faces; as if they already knew us. I thought: “How strange?” The first day was full of surprises. One of the leaders explained that the camp was like a spiritual retreat. I said to myself “how was it possible to talk with “God”? Honestly, I did not believe in prayers or the bible. Most especially, I have a low view of Jesus Christ. I found Him in the camp. When the lady counselor told us that God answers prayer, if I will seek Him, if I will be honest and if I will make Him as my personal savior, He will make a way for me to know Him. On that day, October 23, 2014, I accepted Jesus Christ as my Savior. I wept so hard when I realized that I was really a sinful man and despite my sins, God has forgiven me. I am very much blessed to be at the camp. I found answers to some questions that were bugging me about the bible. In one of our sessions, we were grouped according to different status in society: rich, middle class, above poverty and poor. The purpose was to challenge us about our responses to the poor in our society. During the session, I can’t hardly eat my breakfast upon seeing a beggar approached and pleading for food in his struggle to survive, while the rich looked indifferently with an “I don’t care” look. The scenario pierced my heart that I gave all my food to the beggar. Throughout the day, there were many life changing activities that we participated in. During recreation, I noticed the happy people around me, as we built rapport and camaraderie. Though we are all different in ethnicity, attitudes, culture and language, there is one thing common to all of us – we are all one in Jesus Christ. I was challenged. The final challenge was the most memorable for me. How are we going to act when we go back into the real world? Who are we going to share about Jesus? In my heart, I know it will really be hard to manifest Jesus to people I know. They do not understand what I will be sharing. I talked to God and asked for forgiveness. I thanked Him for making me understand the big challenge before me. I asked for strength and guidance from the Holy Spirit that whatever I will do and say will be from Lord Jesus. In the outside world, our challenge is to manifest God in our lives to other people. On our last day, it was hard to say goodbye, but we had to face it. As we were leaving I saw some campers with teary eyes, some were hugging each other and exchanging goodbyes. The camaraderie that we built will remain strong. Thank you Lord. What I have shared is just a small part of what God has done in my life. My life changing experience would not have been possible without the support of people who helped me. Thank you very much to MEANS (Mission: East Asian National Support), my IVCF counselor Engineer Edwin Royo and his wife Medy, and many others. I know that there will be new and exciting experiences in my journey as a servant of God. My journey has just begun. There is nothing to be afraid of as long as I have the Lord Jesus Christ in my life. Glory and Praise Him forevermore! Note: Enriano C. Agnila, Jr. is one of the 18 students supported by MEANS to attend the IVCF Discipleship/Leadership Camp in Sibonga, Cebu last October 23-29, 2014. 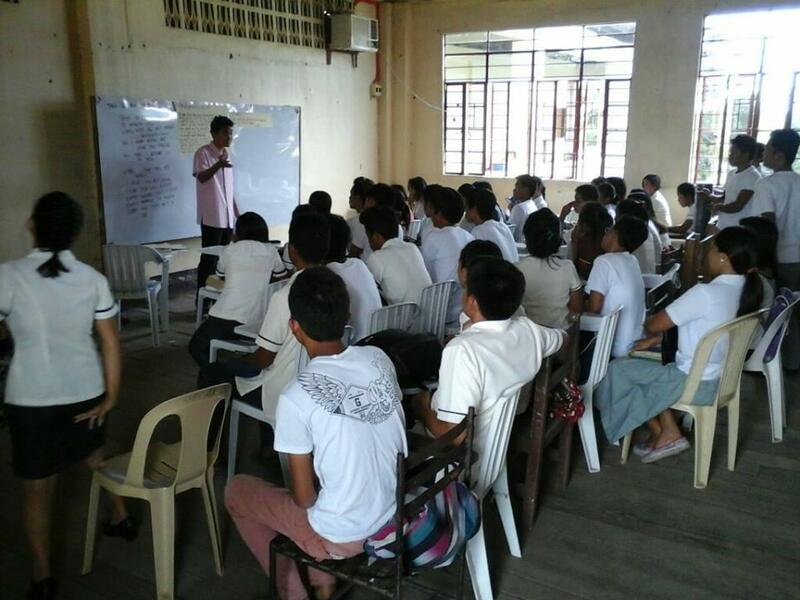 All students are Typhoon Haiyan survivors from Tanauan,Leyte. Enriano is now actively helping Small Group meetings at the technical school where Engineer Erwin Royo is a faculty. 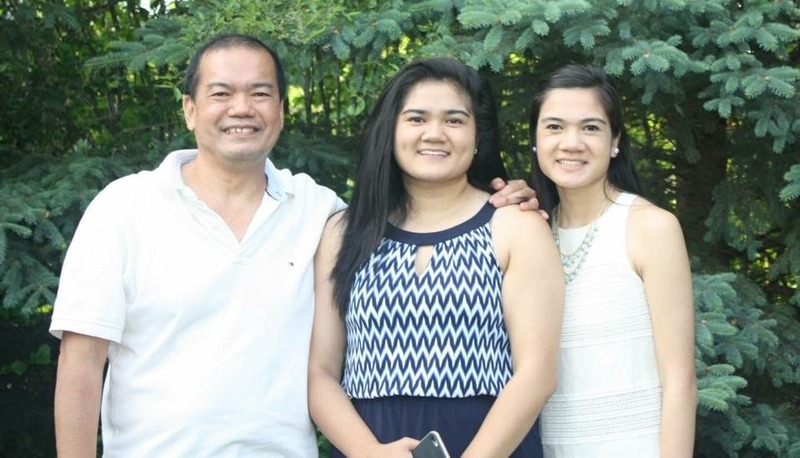 Pappet Amihan, Roselyn Sanchez, Arlene Joy Gahaton, and Gigi Callao, Filipino missionaries in Maesot, Thailand. The Elpis School received some monetary gift from MEANS which they used to purchase from a Foursquare Church in Maesot: a heavy duty oven, blender, pan, racks and other baking tins for their coffee shop and bakery. The bakery which is part of the vocational center will help sustain the needs of Elpis School, and other ministry initiatives in Maesot. For 2009-2010 enrollment at Elpis School has increased to 467 children of different ethnicities to include Thai, Sqaw Karen, Po Karen, Ka Chin, Mon/Chinese, Indian and Burmese with 238 migrant children enrollment. At the school, the Filipino missionaries provide free lunch, school supplies, uniforms and free transportation pick up. For the 4th year in a row, MEANS has supported the Red Karen Summer English Camp conducted by Peter and Ochie Bangcong New Tribes missionaries in Thailand. Around 100 Red Karen children attend the annual English camp. The children learn English, Christian songs and lessons from the bible. Through this camp, the gospel of the Lord Jesus Christ is being shared to children and from the children to their parents. Many parents have started to inquire about the teaching of Jesus through the English camp. I graduated MA in Applied Linguistics. This credential is needed for my work in Cambodia. • My contribution for the language assessment here in the Philippines: Trained new language assessment team and the success of the Magbukun language assessment. • The workshops/trainings I attended that contributed to my equipping: Multilingual Education, Literacy Measurement Instrument Awareness, Leadership Development, Results-Based Management and Documentation, Language Congress-Orthography Development, and Participatory Method on Language Survey. – My partners’ steadfastness in prayer and generous giving to keep me serving the Lord. – More faithful prayer and financial partners, contacts and advocates…perhaps you! I found your book When God Tells You to Rest a huge benefit to myself and several others who were ministering in Thailand with me. I would like to ask if I can buy three of these books from you. I live in the USA. My address is 440 Clayton Rd/ PO Box 327, Silverthorne, CO 80498-0327. Can I pay by check or credit card? We sell F. Taylor’s book. Please email me and I send you the invoice; will mail to you the books as soon as we get your payment. Or you can purchase this through Alibris – here is the link or you can do the seach – when God Tells you to rest.